A land of wonders in Iran that is covered with forest and mountains. 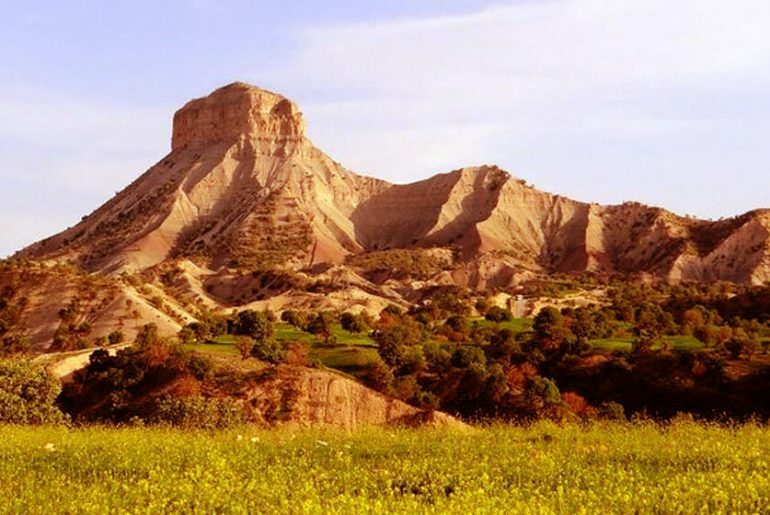 It is located in the west of the Zagros Mountains, which is why the vegetation of the province is very rich and has created beautiful landscapes, valleys, waterfalls, jungles, mountains, and so on. Ilam Iran is a historic land and it is rich in it. The existence of many historical monuments is an affirmation of this claim. Ilam has quite a lot of oil and gas, but the number of unemployed people in this province is high and is the most deprived province in the country. Non-metallic minerals are also part of the province’s exports. Animal husbandry and agriculture constitute the economic bases of the province. 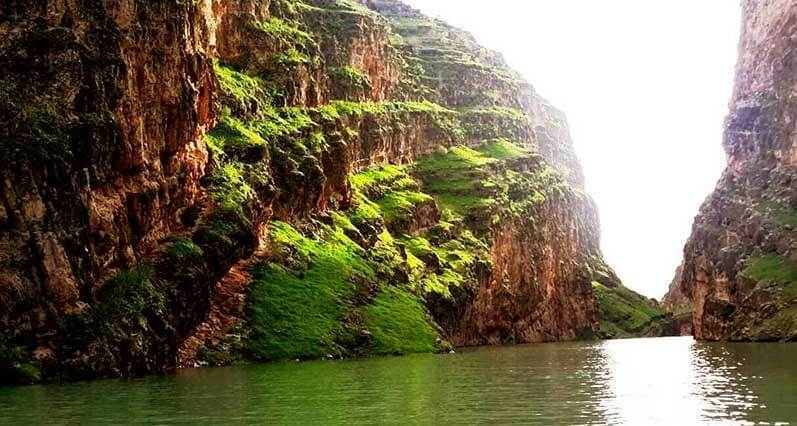 One of the rivers, located in the west of Iran. This particular river is one of the main branches of the Karkheh River, which originates from the northwest of Iran, and after passing through the cities of Darreh Shahr and Chardavol County, at a conjunction called Gavmishan Bridge, it connects to the Kashkan River and creates the Karkheh River.